A HOUSE IS MADE OF BRICKS ALONE, A HOME IS MADE OF LOVE ALONE... Are you looking for the perfect house to make home? 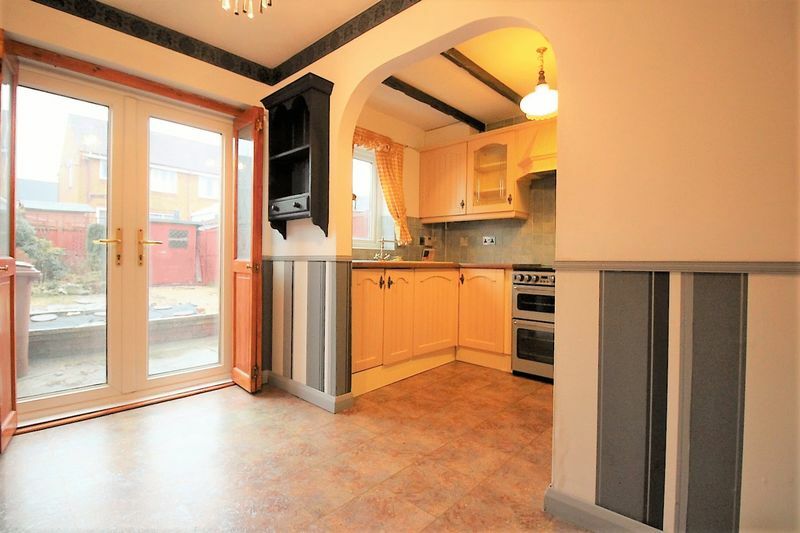 Then look no further JUST COME AND HAVE A LOOK AT CHELL HEATH ROAD! 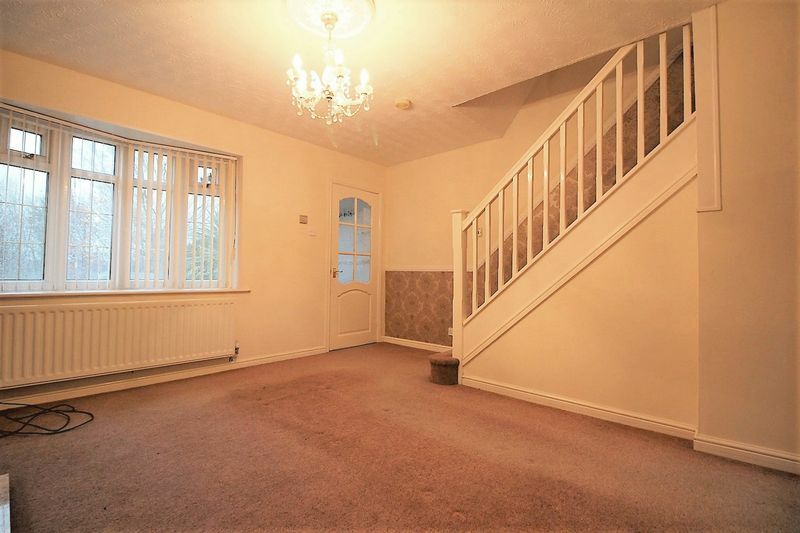 This great sized SEMI DETACHED property is situated on Chell Heath Road... featuring a large lounge, a modern OPEN PLAN kitchen and dining room featuring DOUBLE PATIO DOORS. Upstairs there are TWO DOUBLE bedrooms and a CHIC CONTEMPORARY SHOWER ROOM. 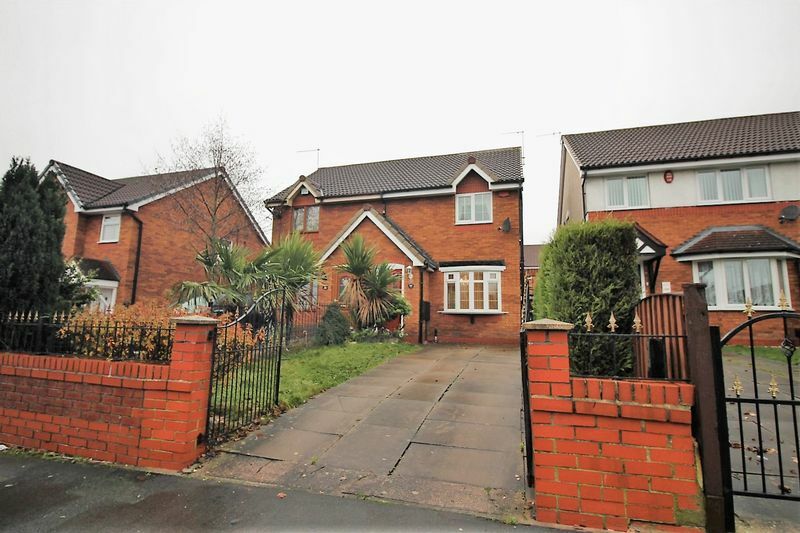 The outside offers gated access to a long driveway with an easy maintenance front garden. To the rear you will discover a patio area with decorative pebbled beds. COME ALONG AND MAKE THIS HOUSE YOUR HOME, contact Samuel Makepeace 01782 914444 today. Double glazed bow window to the front aspect. 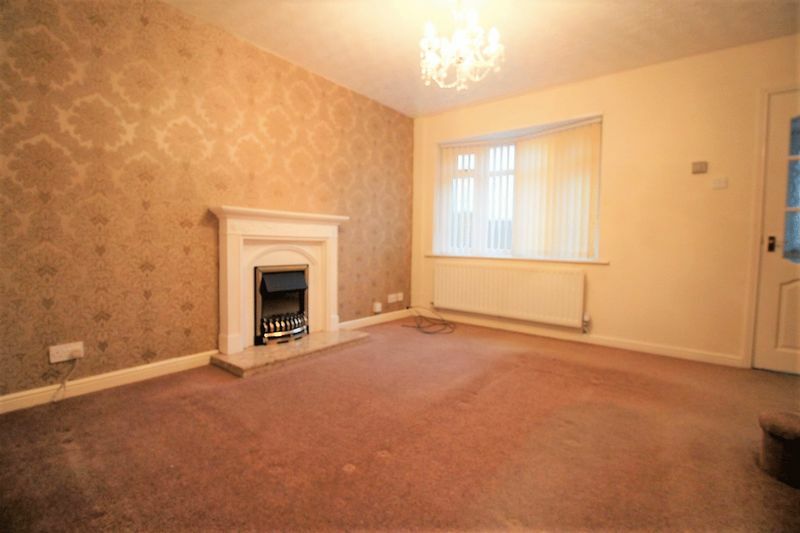 featuring an electric fire, radiator, television and telephone portals. Double glazed patio doors. 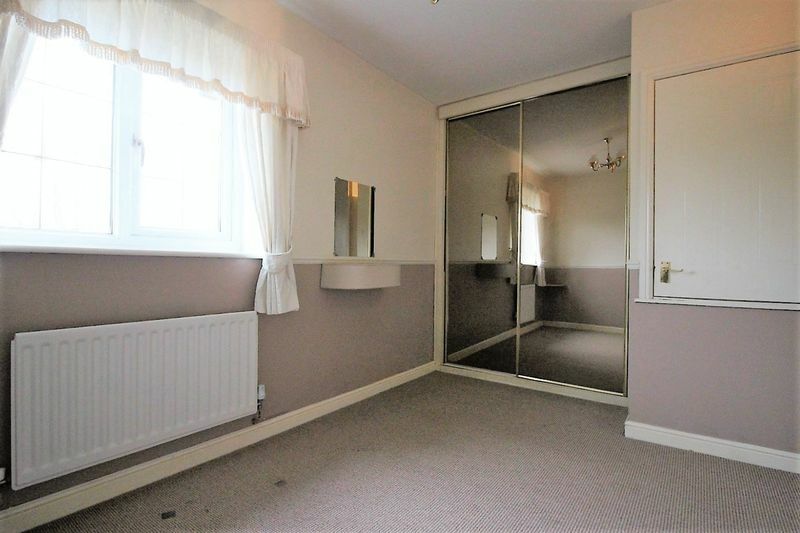 Featuring a under stairs cupboard and a radiator. Double glazed window to the rear aspect. 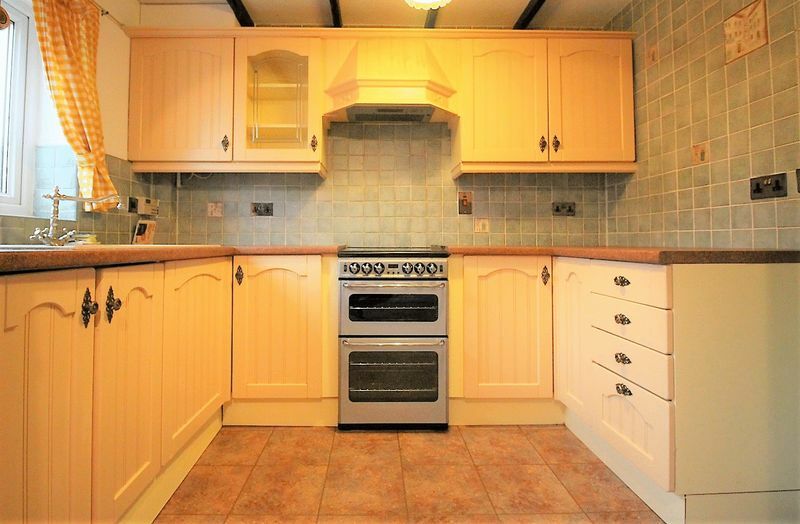 Kitchen featuring fitted wall and base units, Asterite one and a half bowl sink and drainer, work surfaces with tiling above, free standing cooker with integrated cooker hood, plumbing for a washing machine, space for a Fridge/ freezer and a central heating boiler. Double glazed window to the rear aspect. 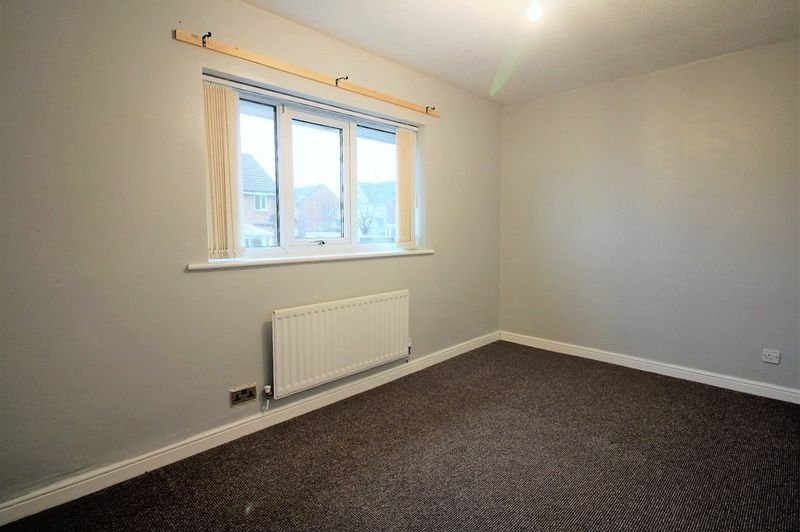 Featuring fitted wardrobes and a radiator. Double glazed window to the rear aspect. Featuring a radiator. Double glazed window to the side aspect. 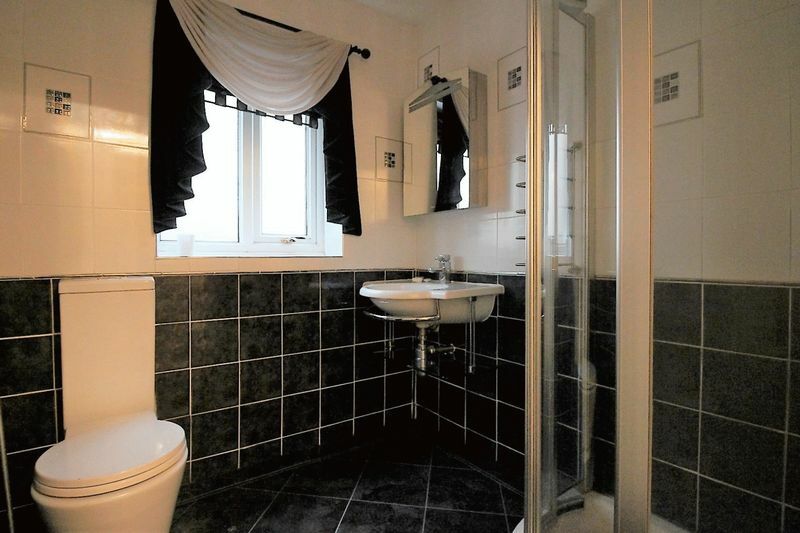 Featuring a Shower cubicle, wash hand basin, low level WC, full tiling, an extractor fan and a towel rail radiator. Gated access to a paved driveway with a lawn area and decorative shrubs. 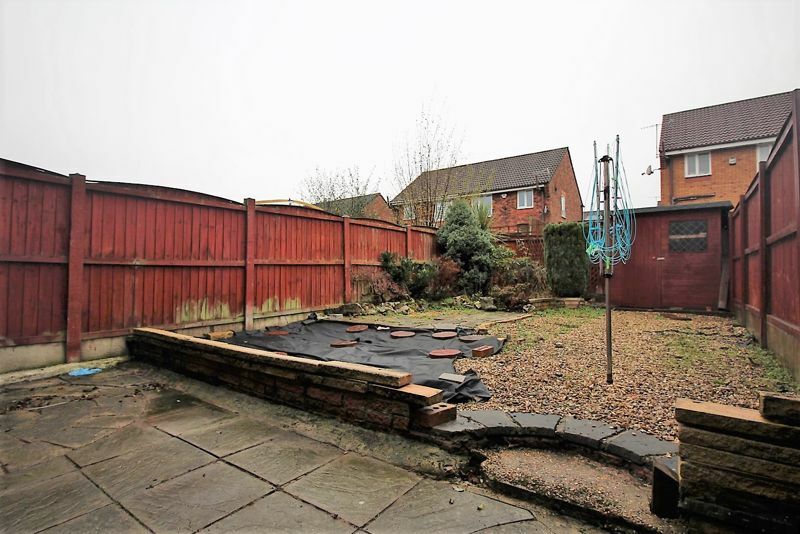 Gated access to a paved pathway with patio area and decorative Pebbled beds, featuring a wooden shed.